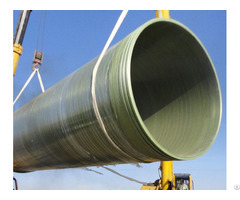 We are Threewaysteel pipe supplier which would provide you with various steel pipes whether you call for seamless steel pipe, ERW steel pipe, SSAW steel pipe, galvanized steel pipe or LSAW steel pipe. As an export base, we are committed to provide professional one-stop procurement service for customers with excellent quality, competitive price, convenient transportation and timely delivery. 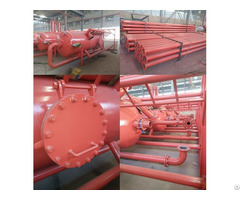 With the high demand of requirement for ERW steel pipe recent years, there is no doubt that we can use them not only for water transportation, but also in oil and gas area. Thus, as ERW steel pipe supplier, we would adopt the advanced technology for production of the ERW steel pipe. 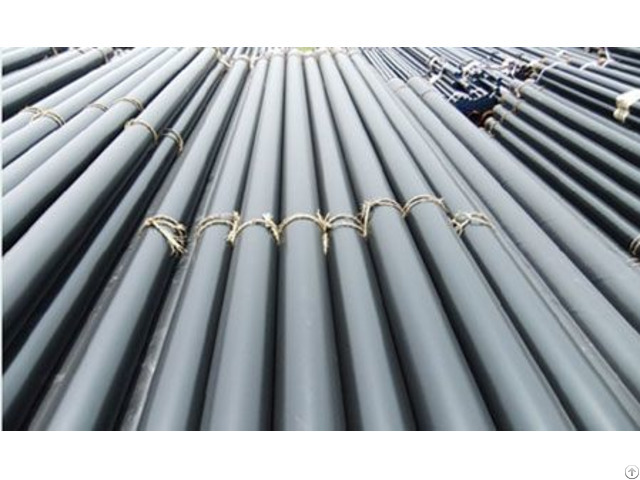 For example, now we can supply various categories of ERW steel pipe for customers such as: ERW Steel Pipe EN10219, ERW Steel Pipe AS 1163, ERW steel pipe JIS G3444, ERW Alloy Steel Pipe, ERW Stainless Steel Pipe and so on.